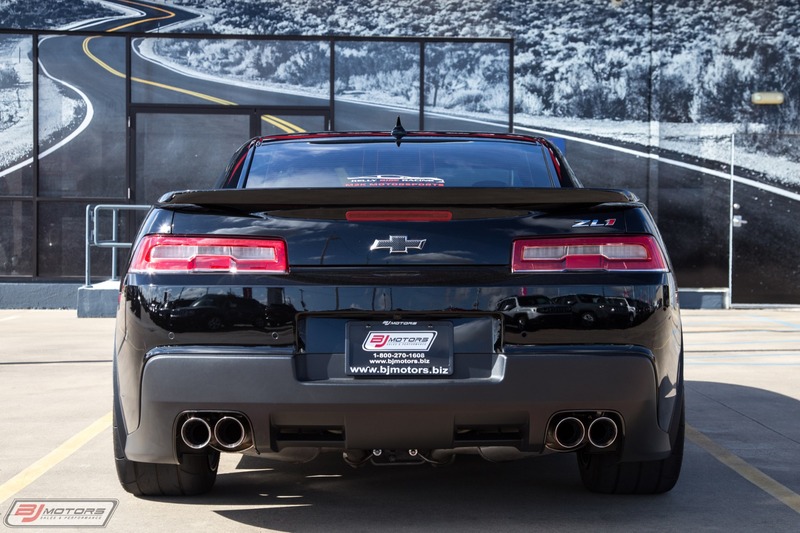 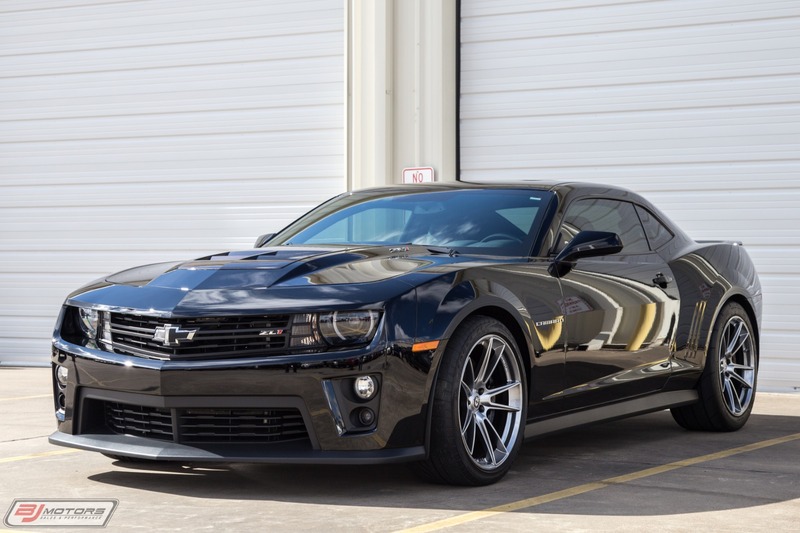 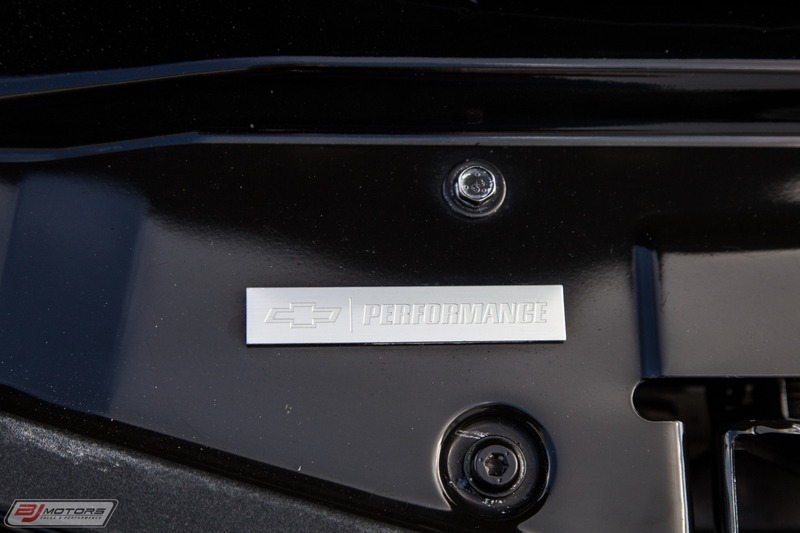 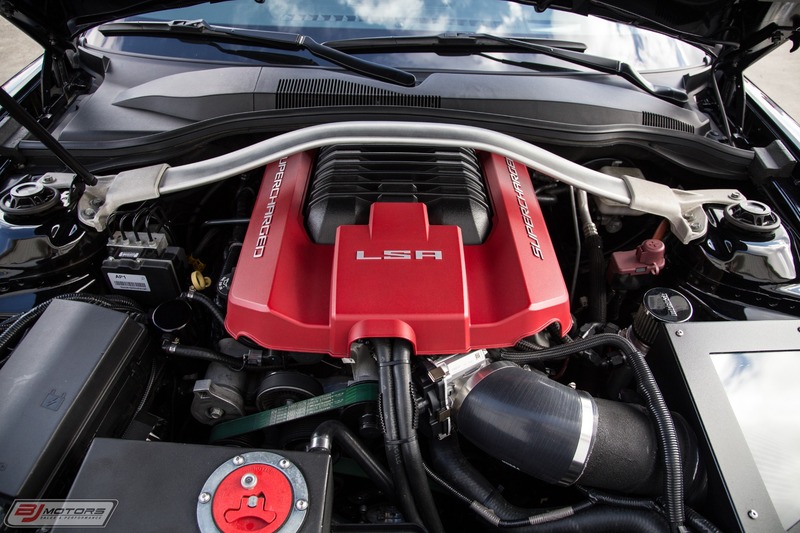 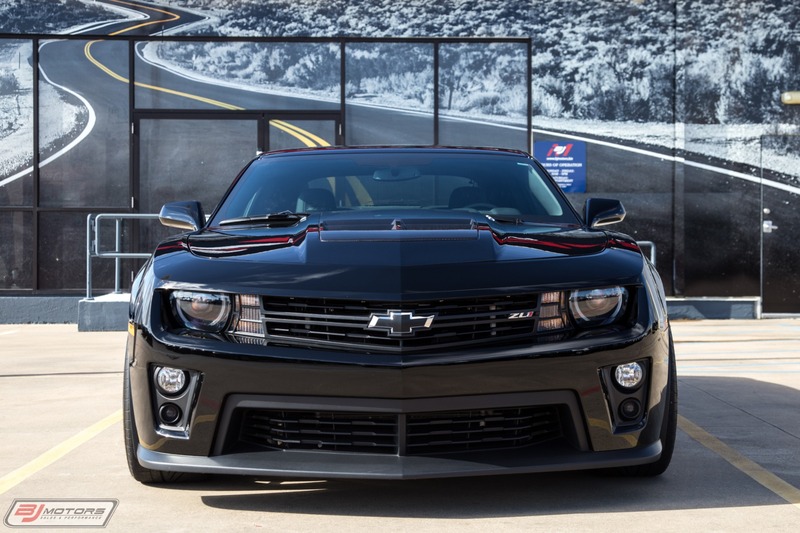 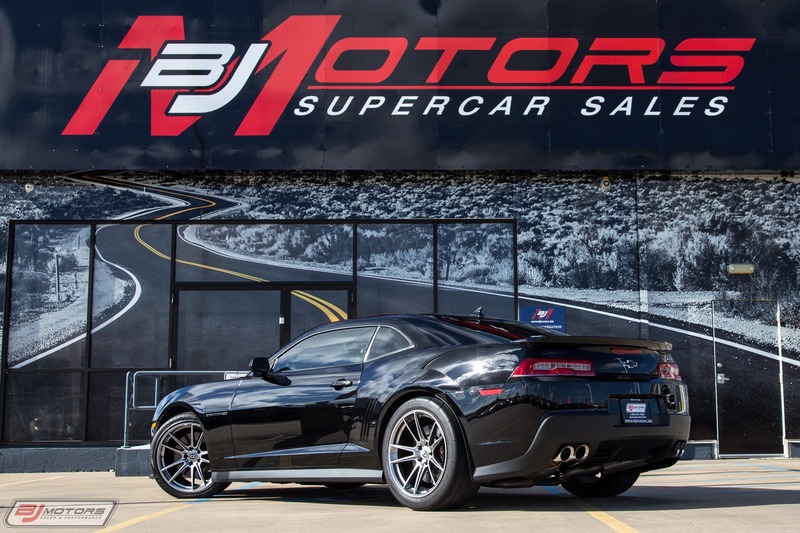 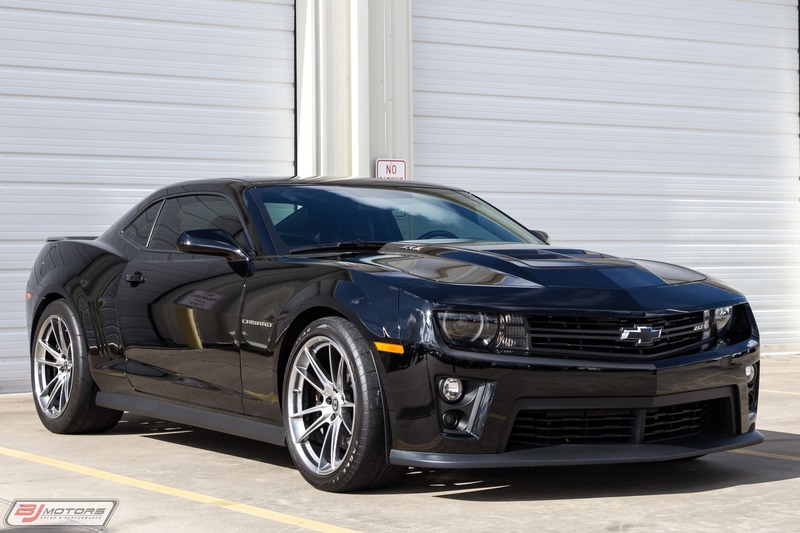 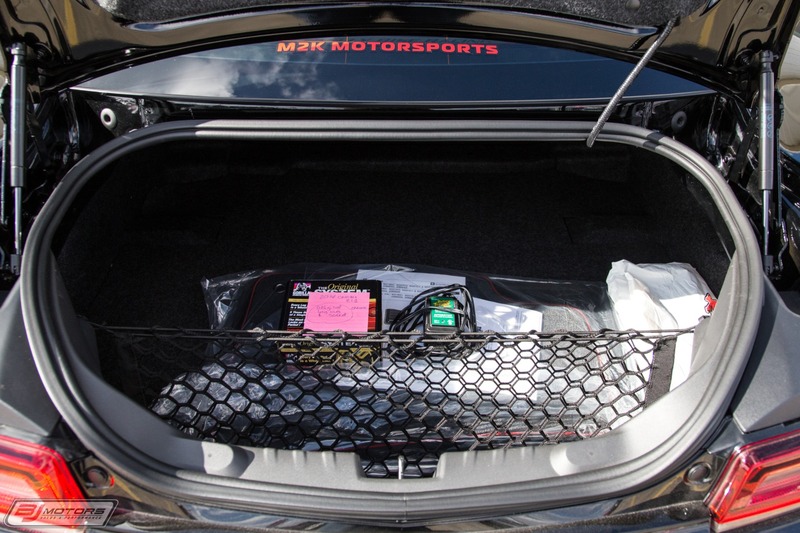 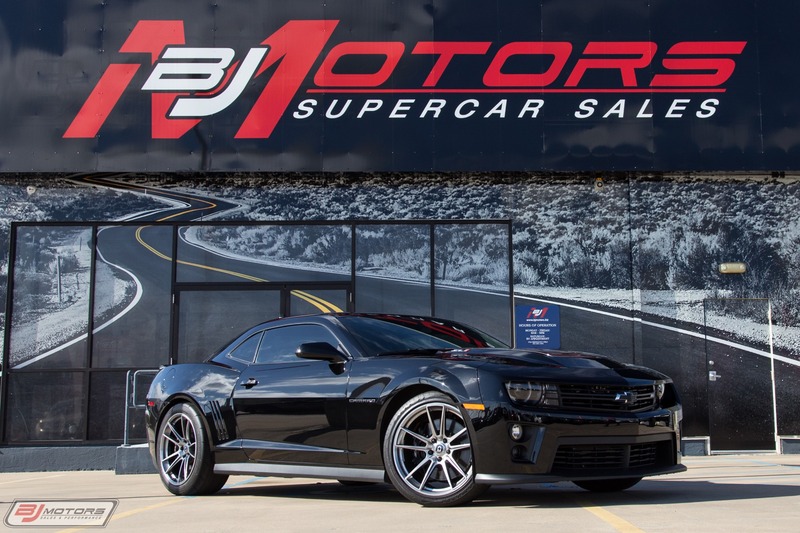 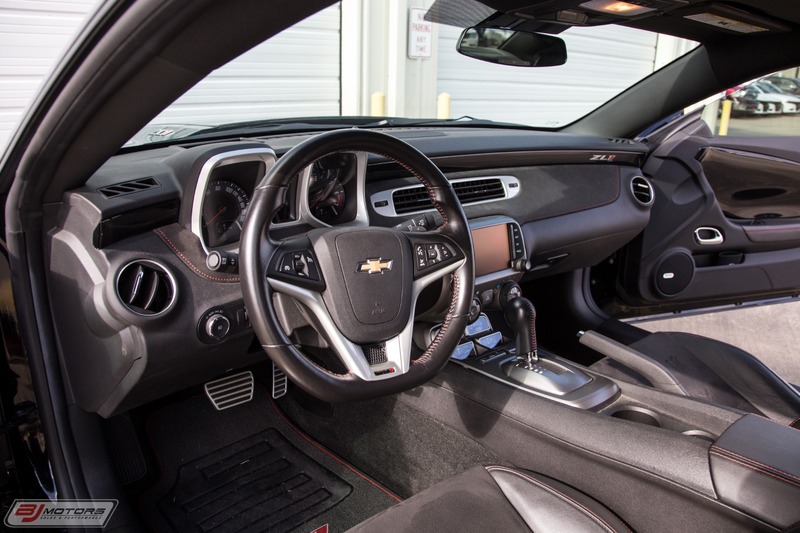 BJ Motors is proud to offer this 2014 Chevrolet Camaro ZL1 built by M2K. 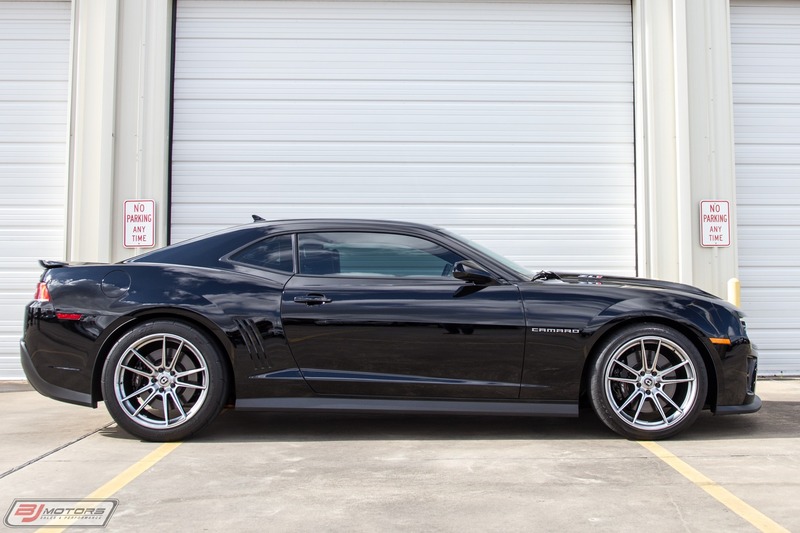 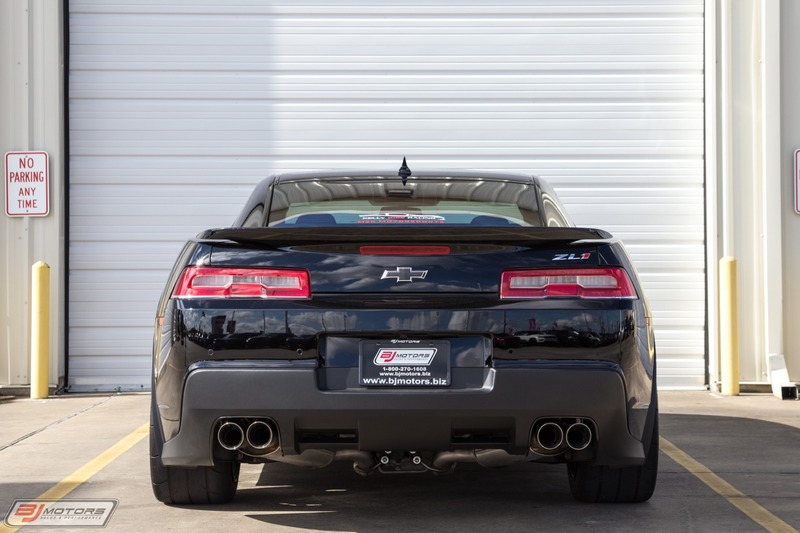 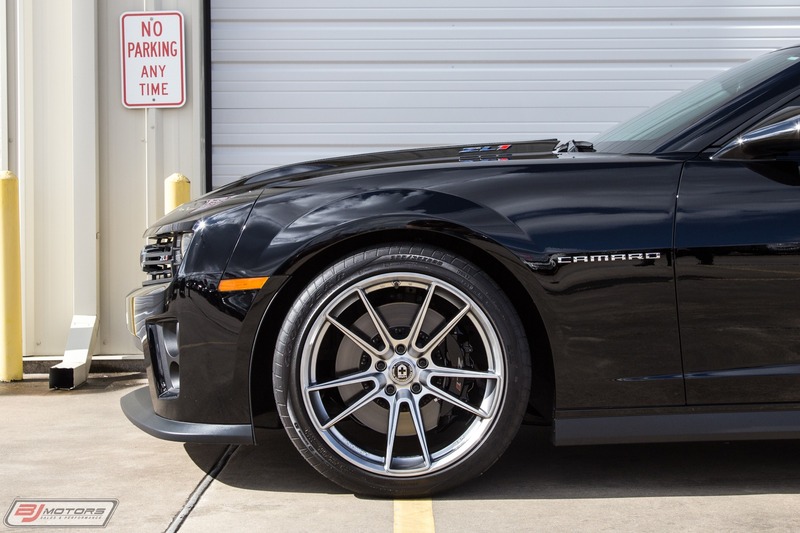 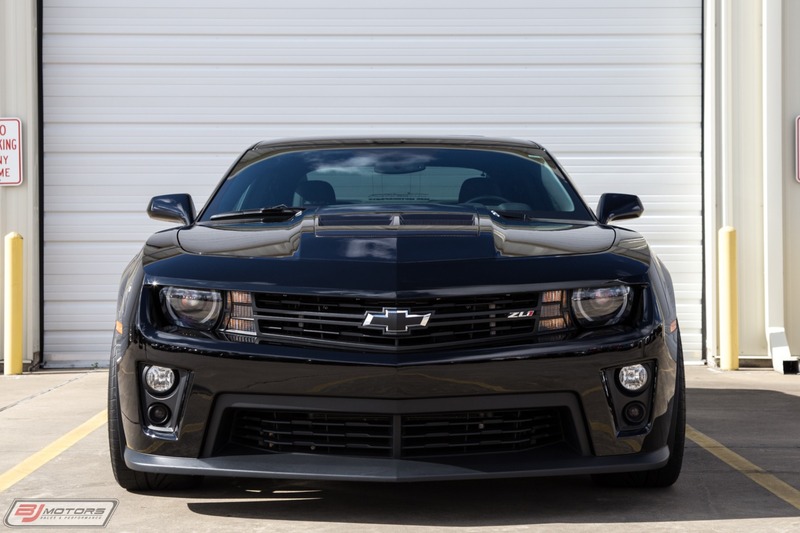 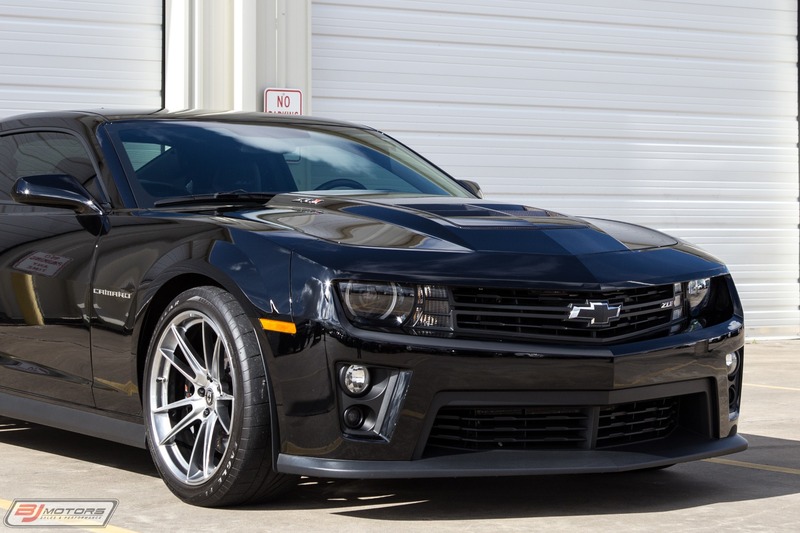 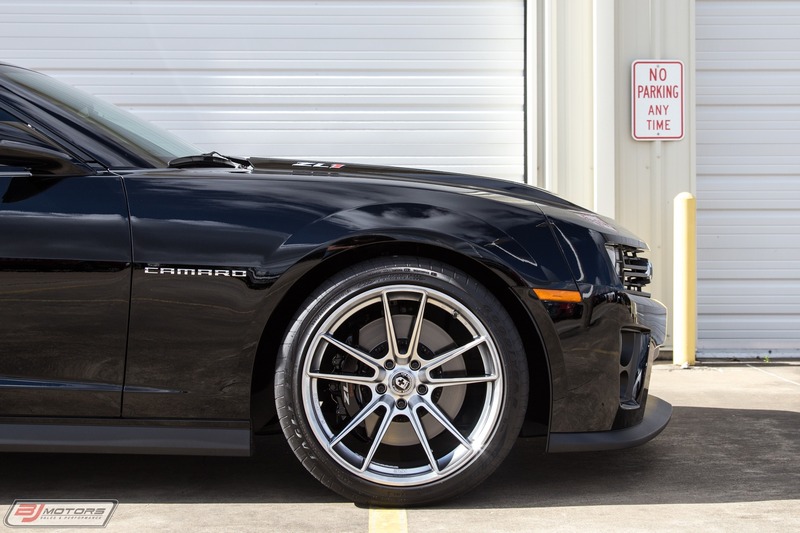 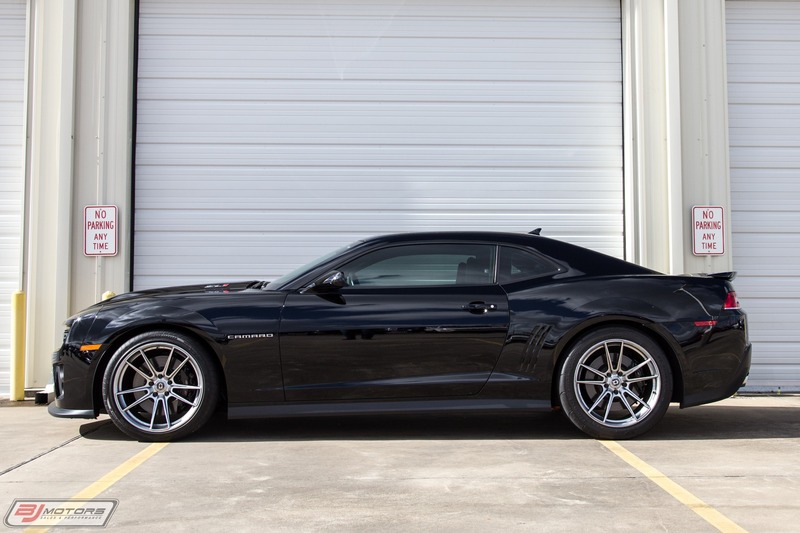 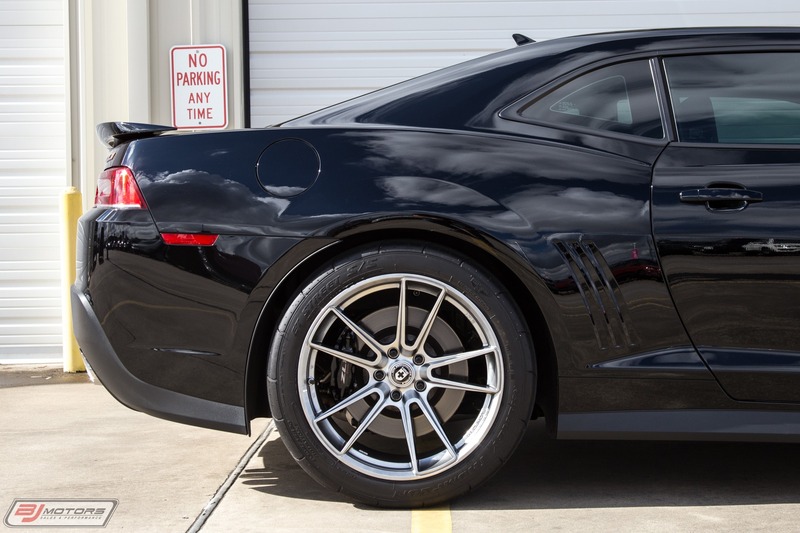 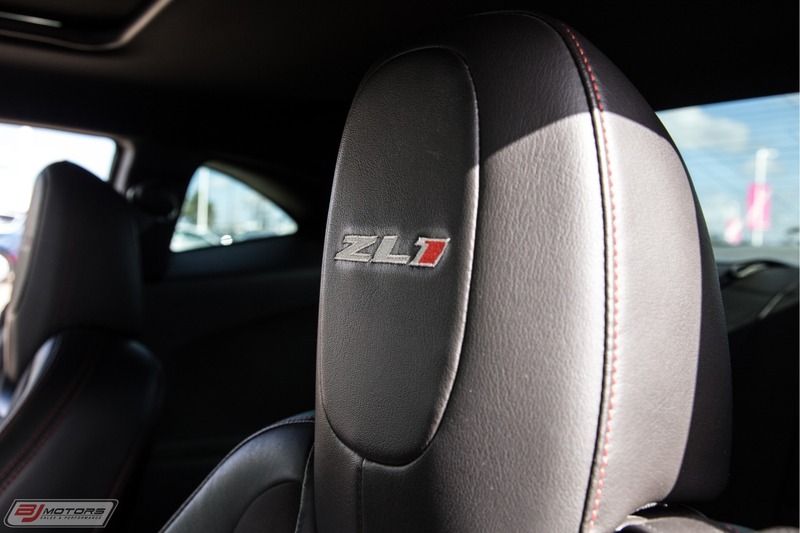 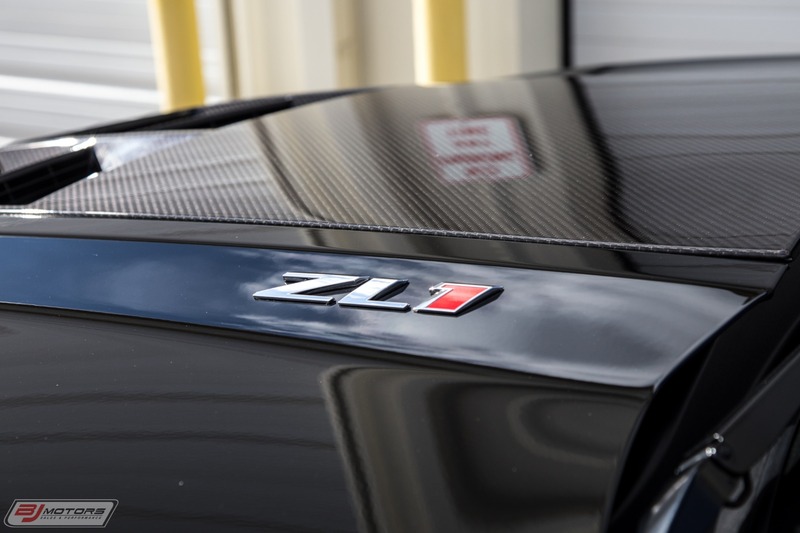 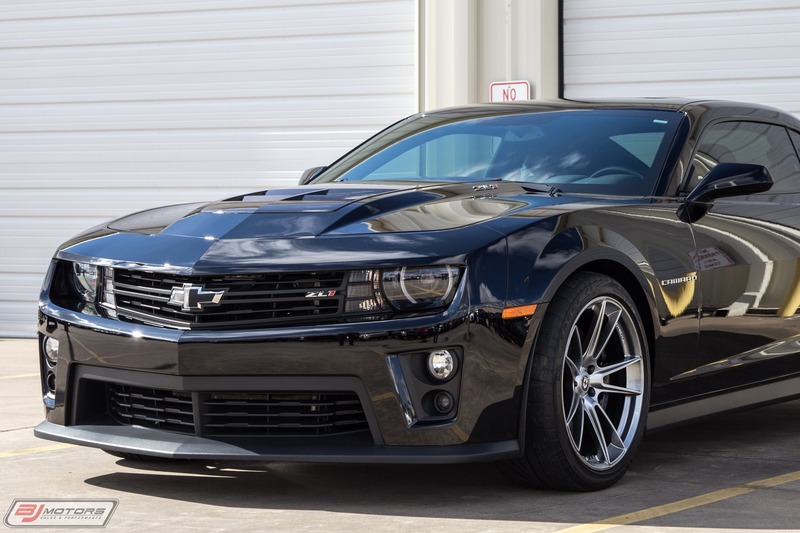 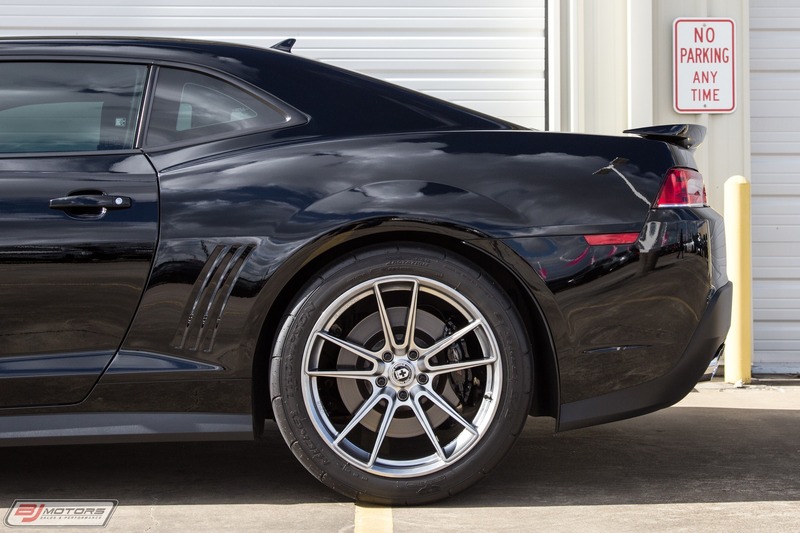 This beautiful 1-owner ZL1 comes to us with 9800 miles on the clock and is loaded with awesome performance modificiations. 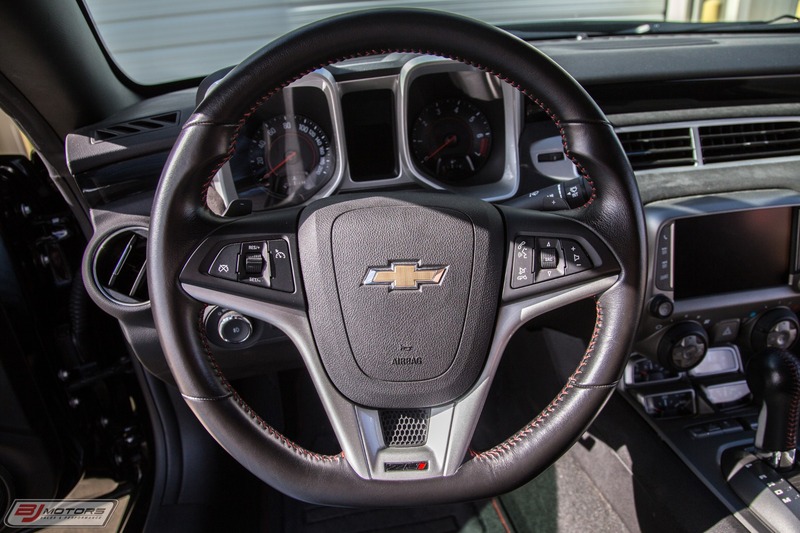 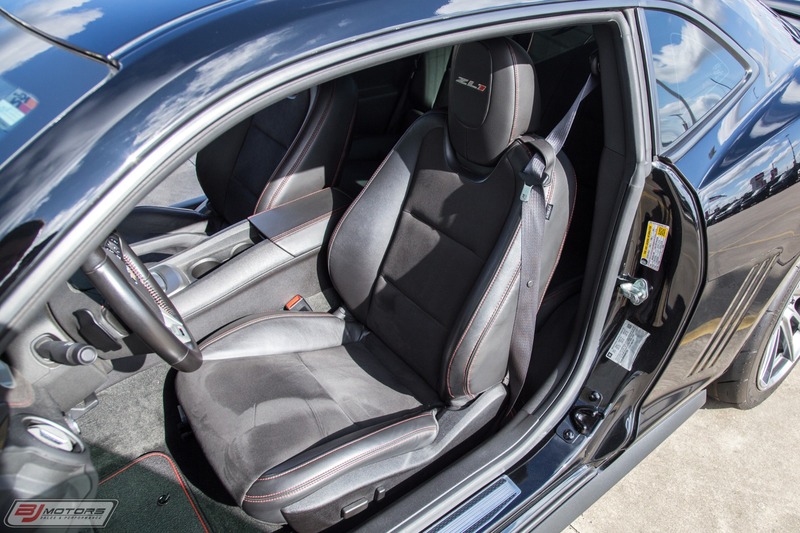 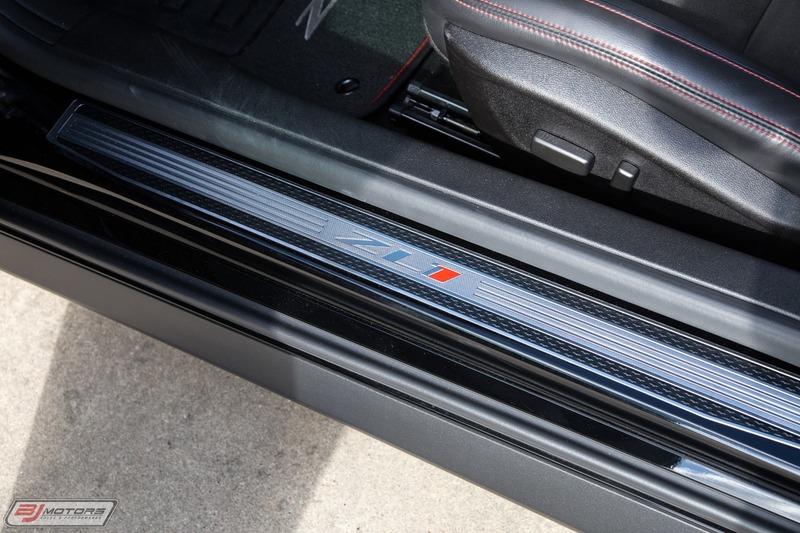 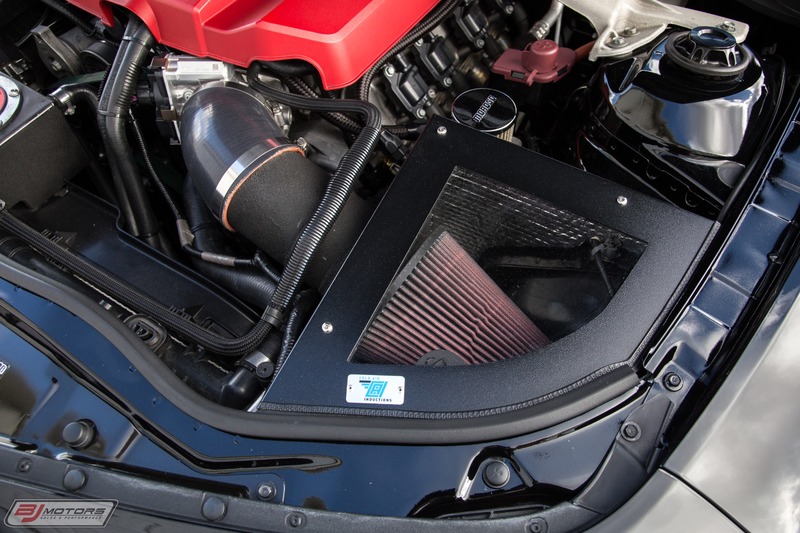 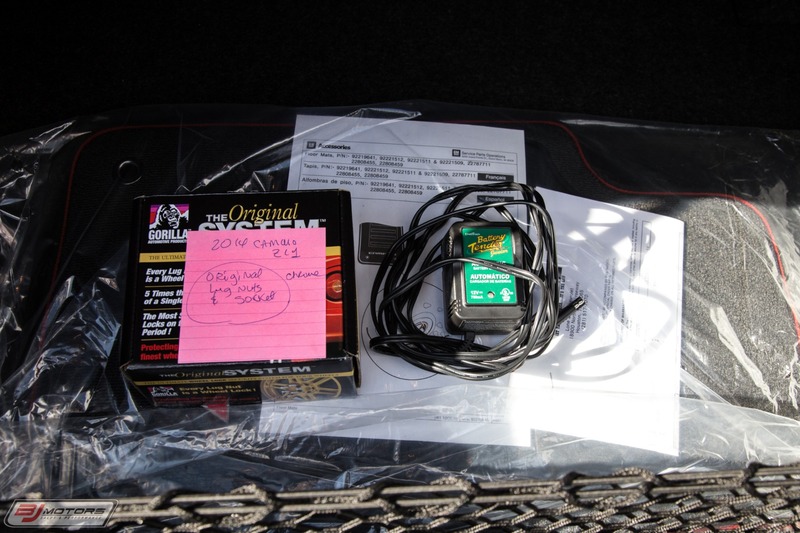 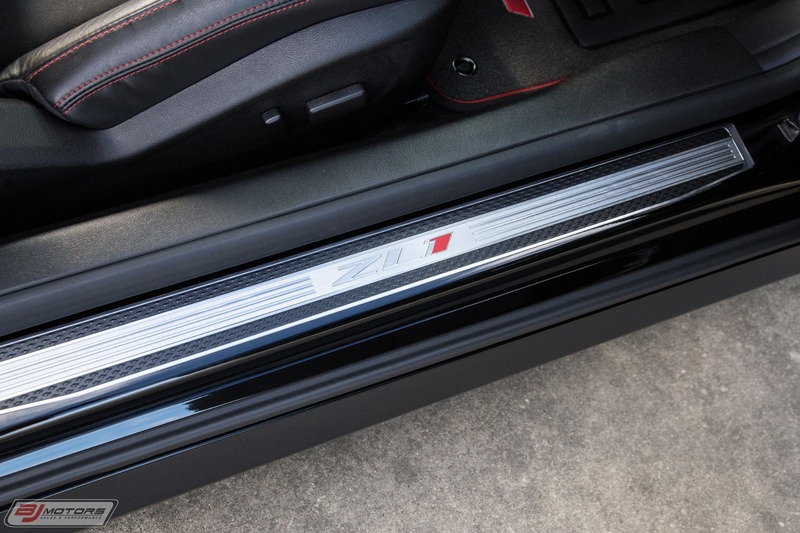 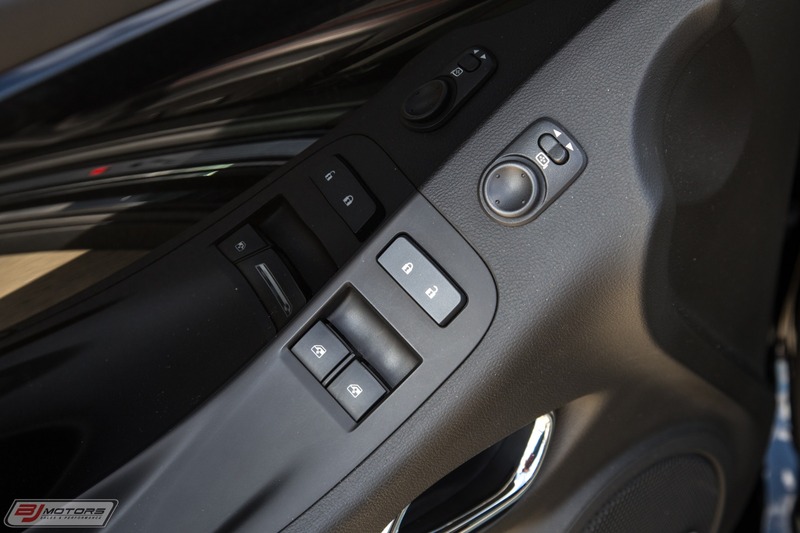 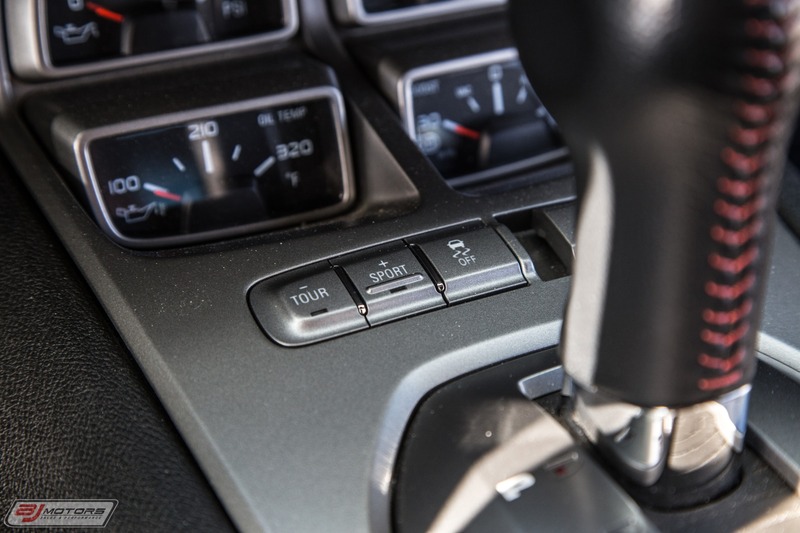 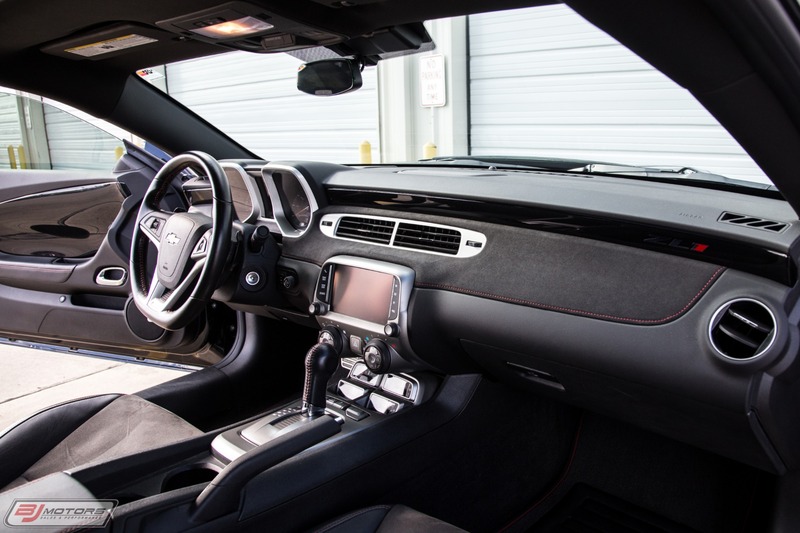 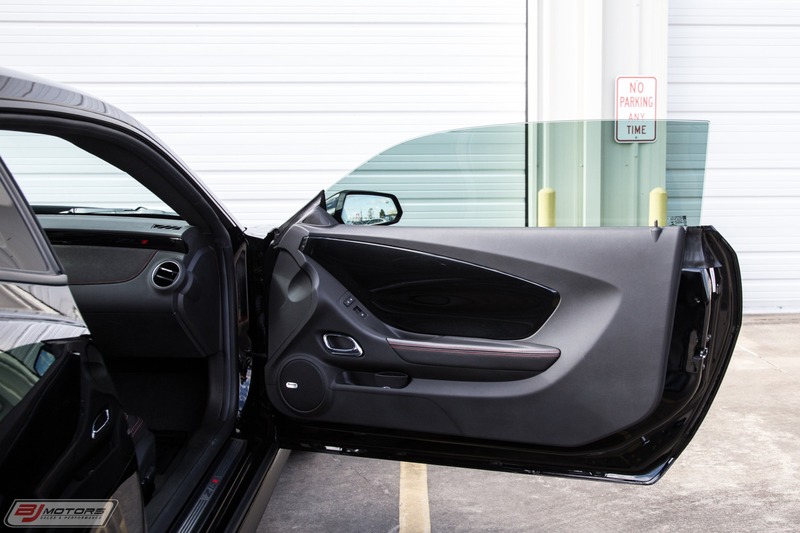 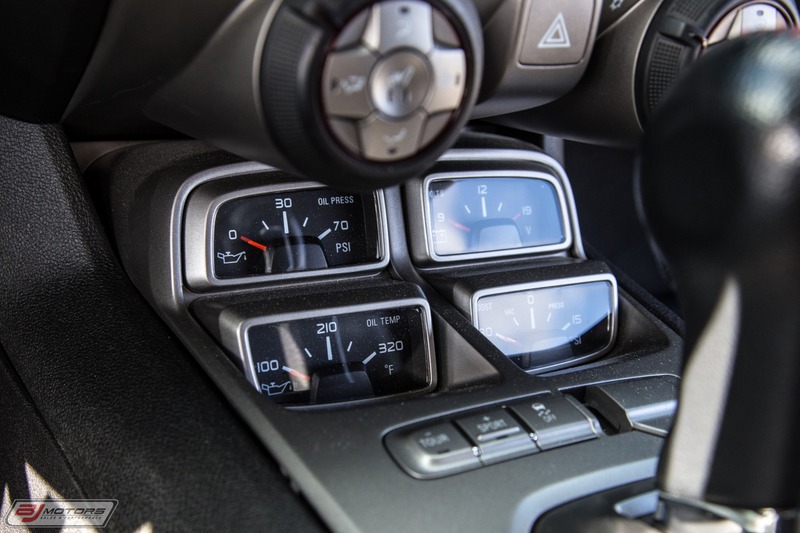 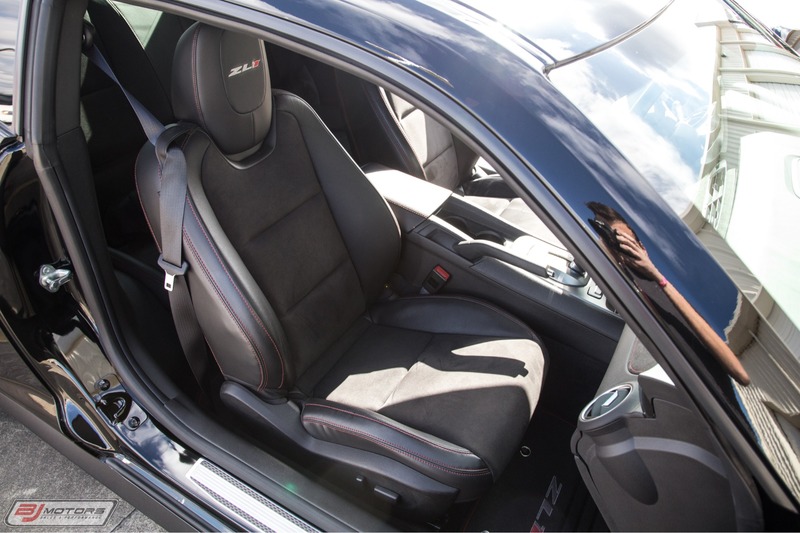 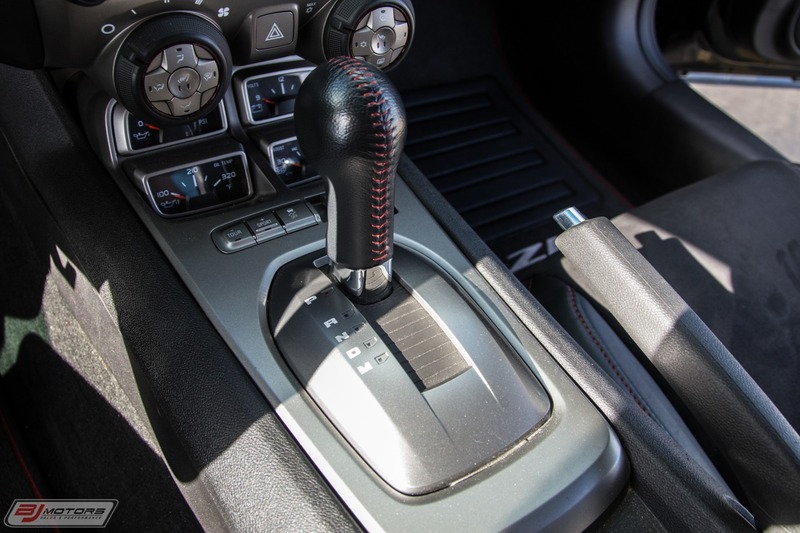 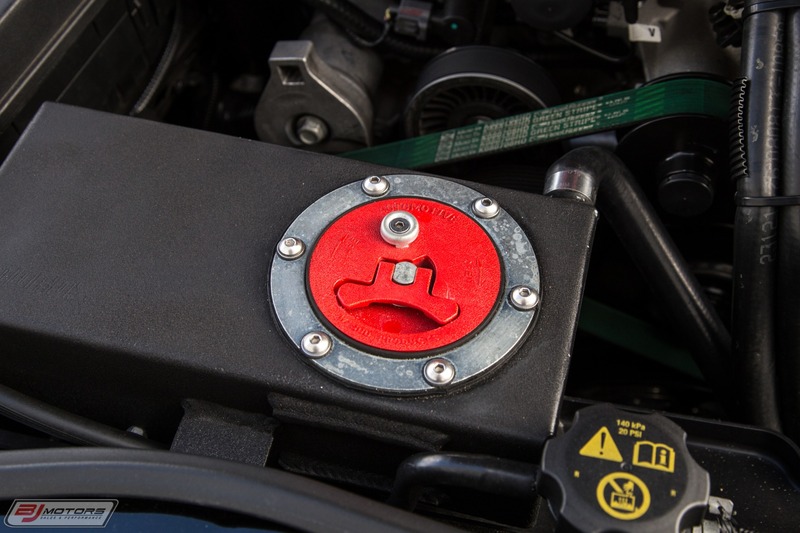 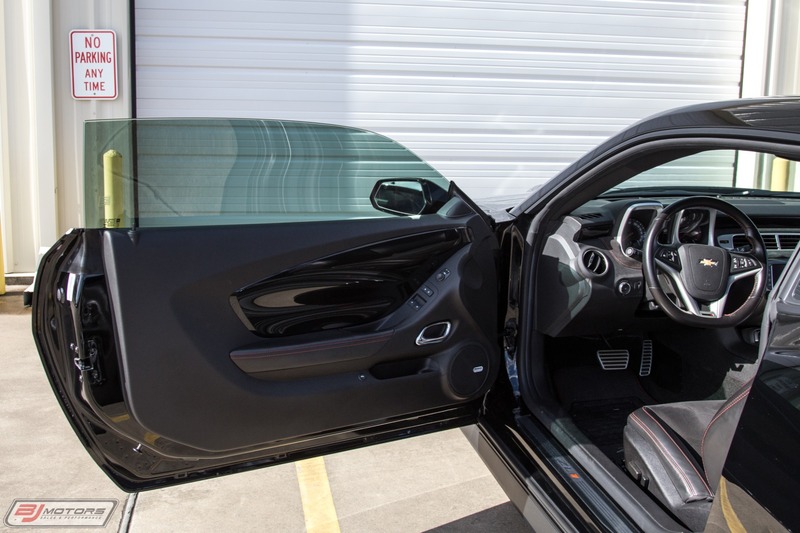 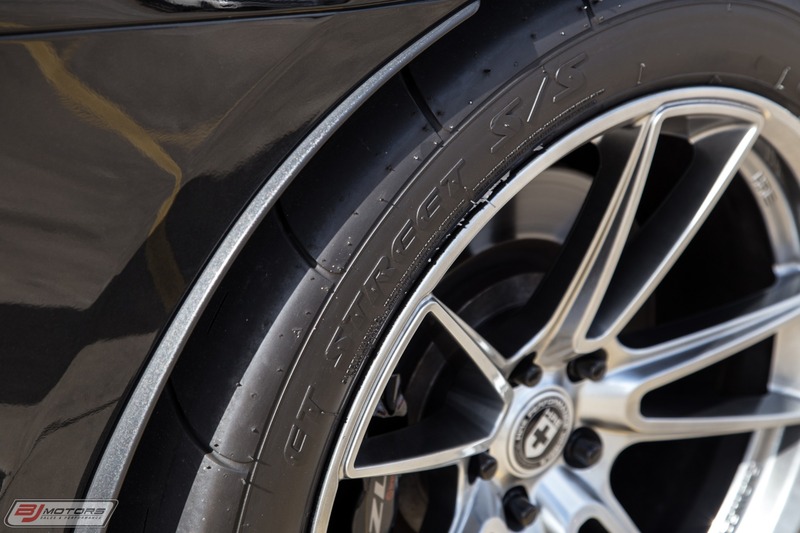 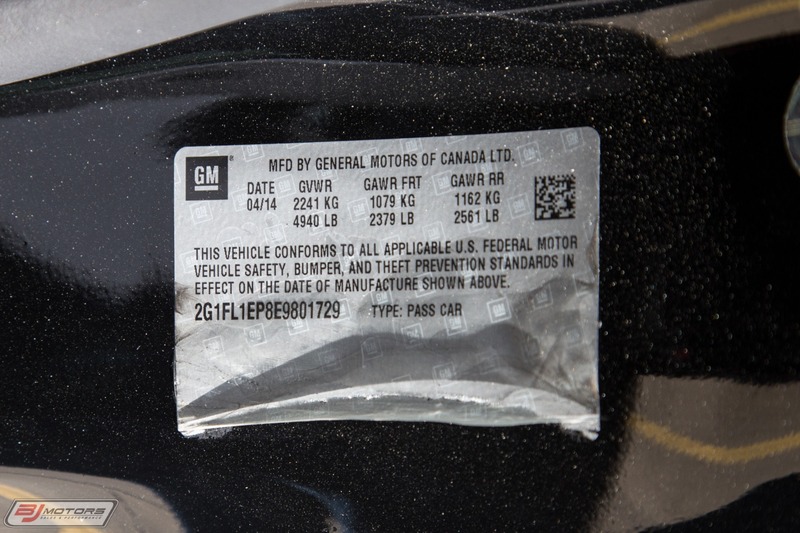 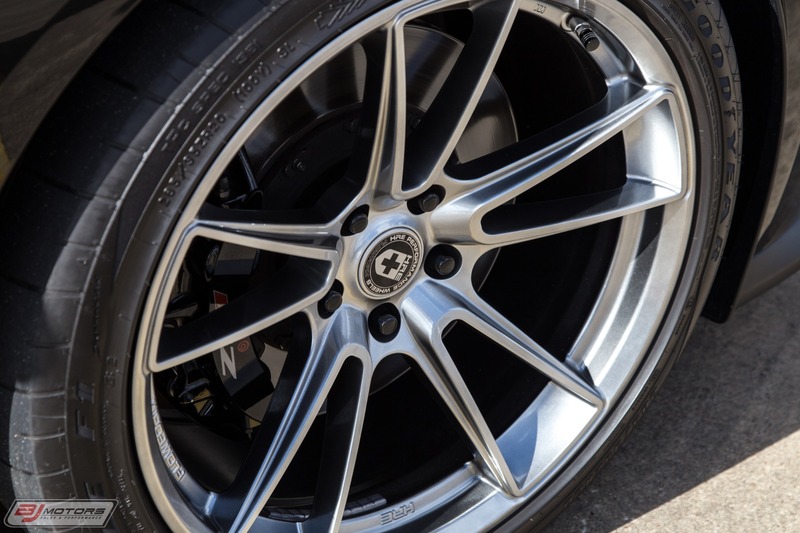 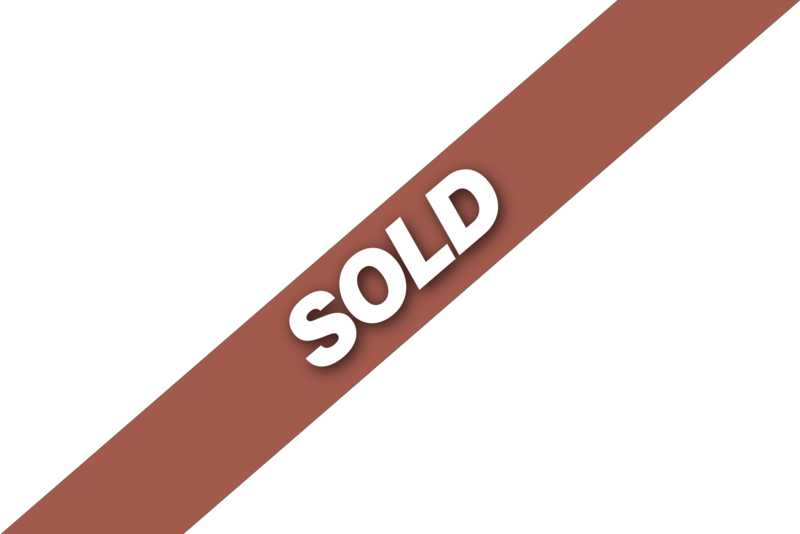 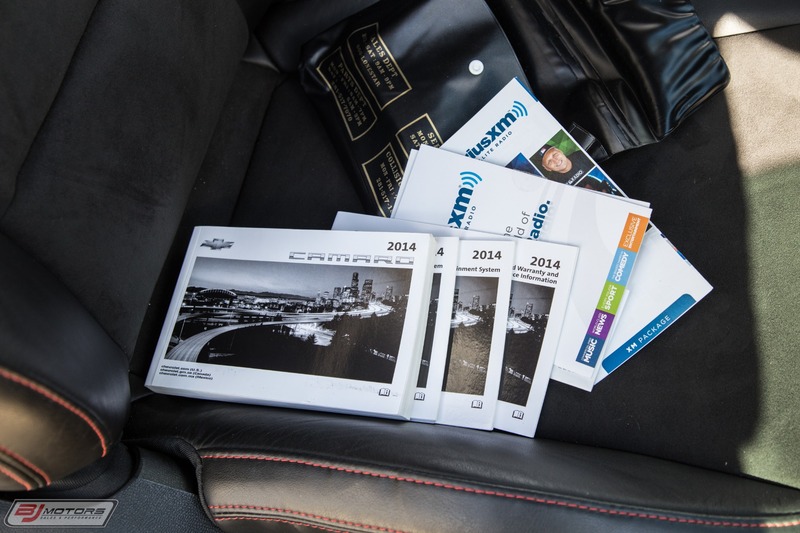 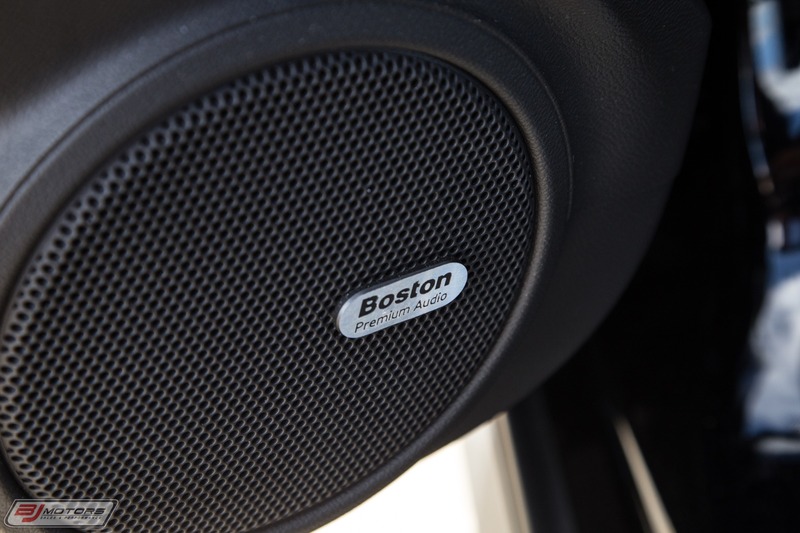 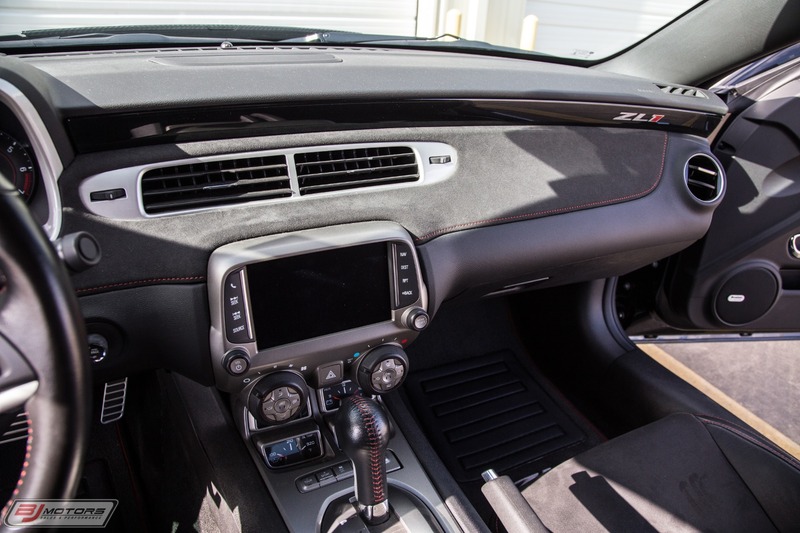 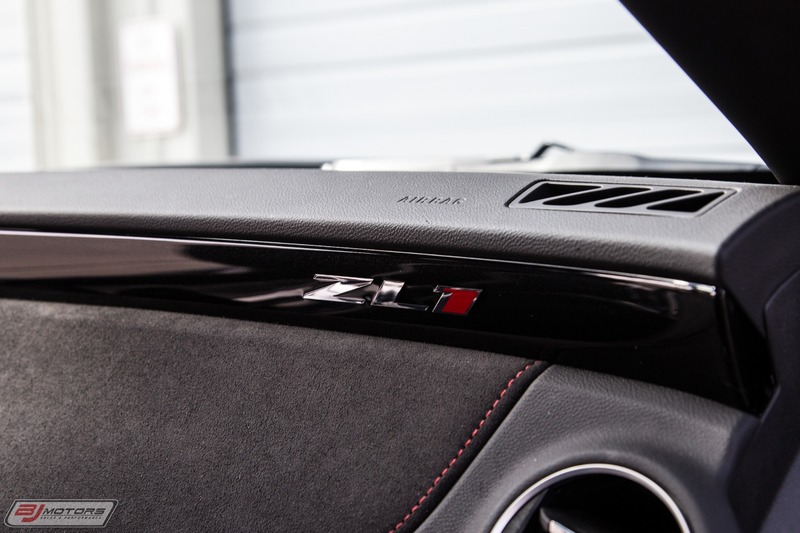 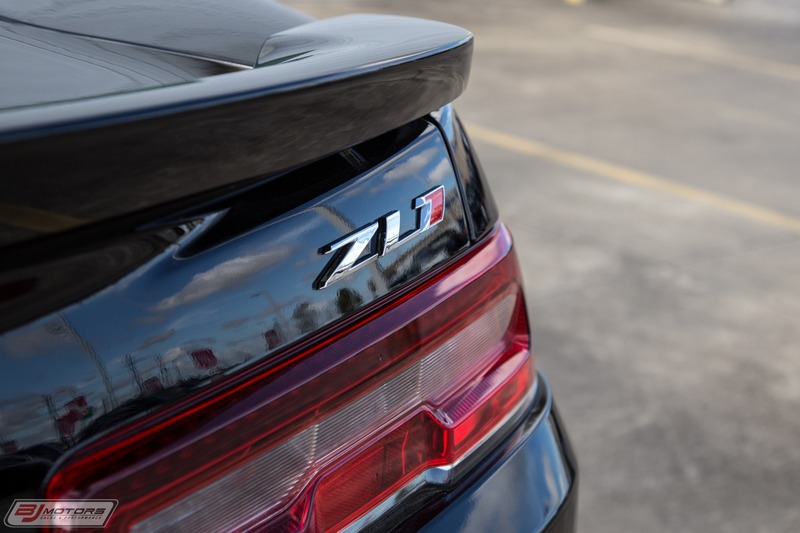 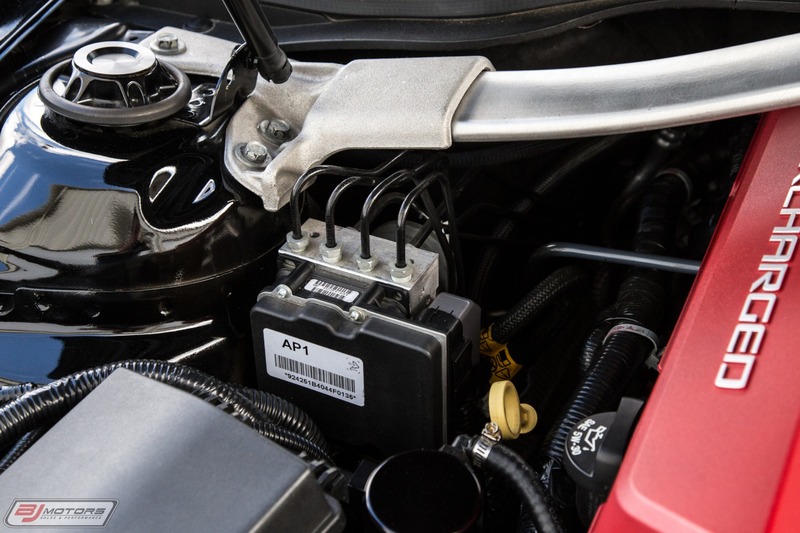 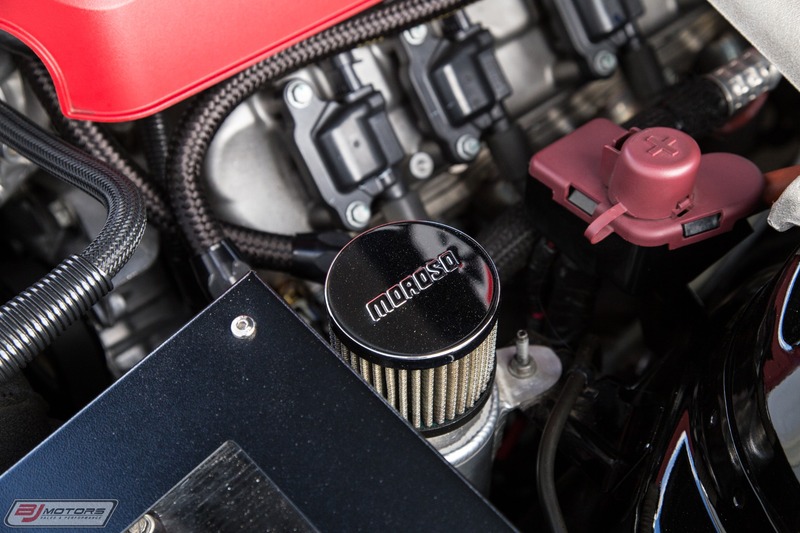 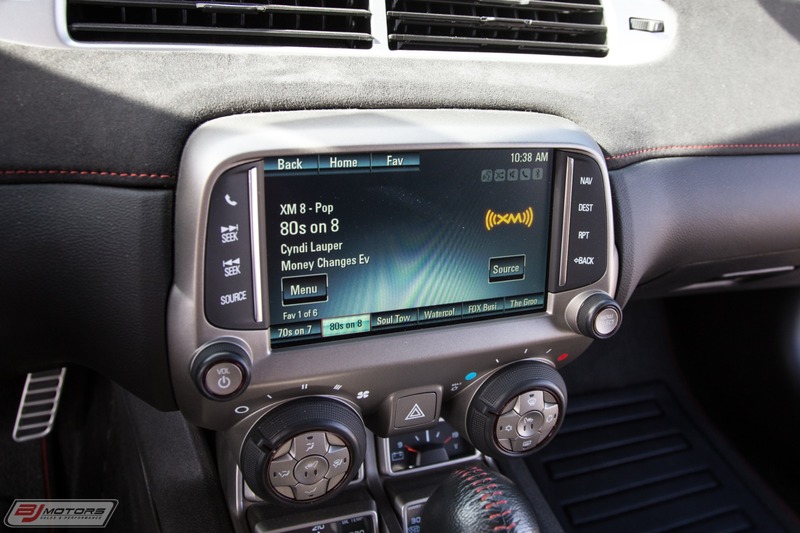 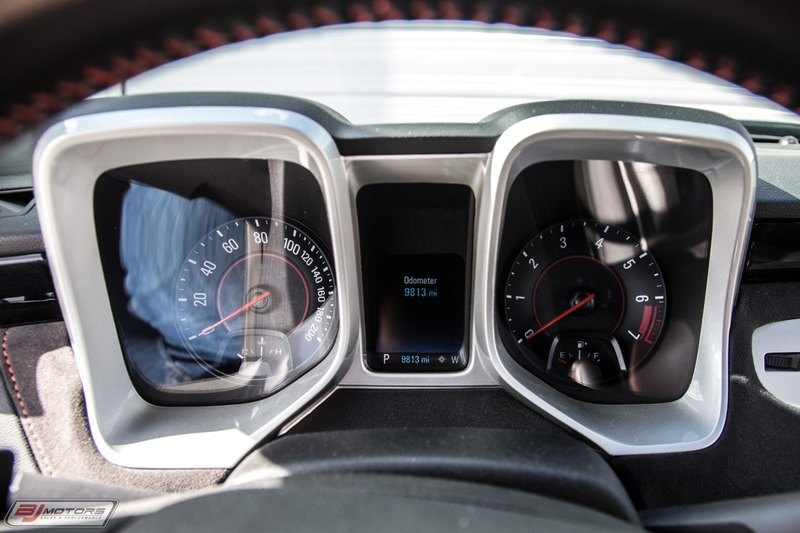 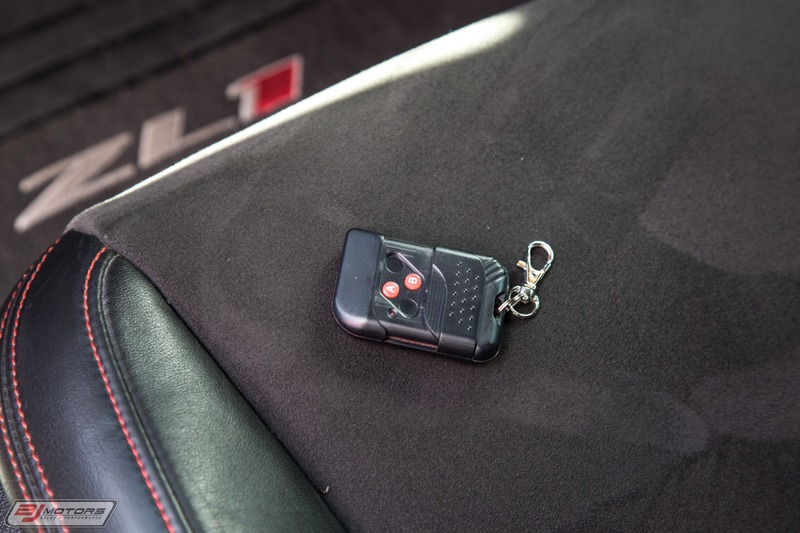 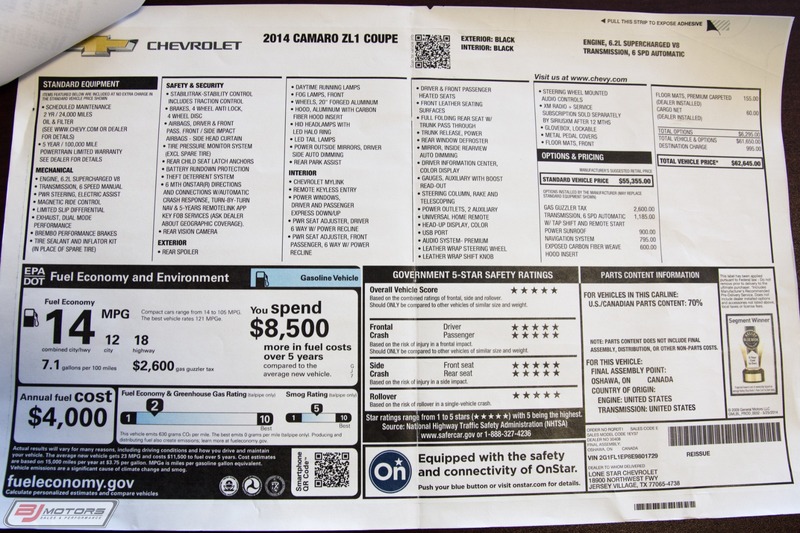 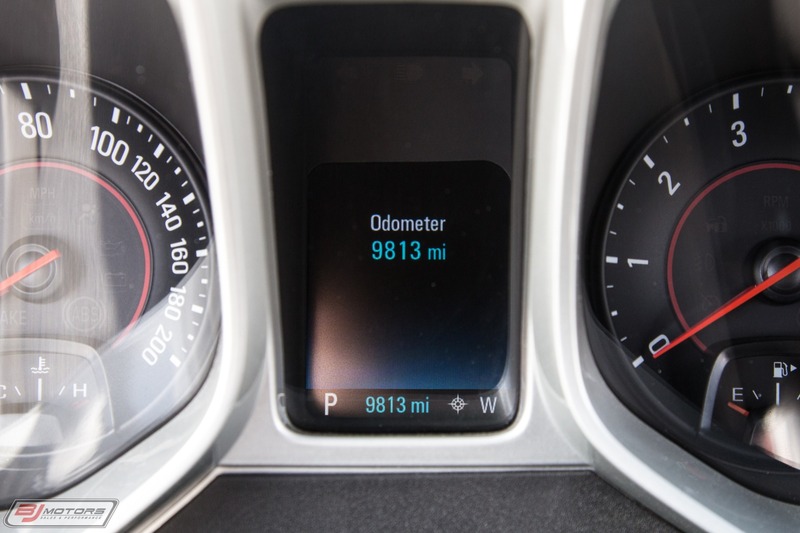 The car is well equipped from the factory with options like the 6-speed Automatic Transmission with Paddle Shifters, Carbon Package, and Navigation System.